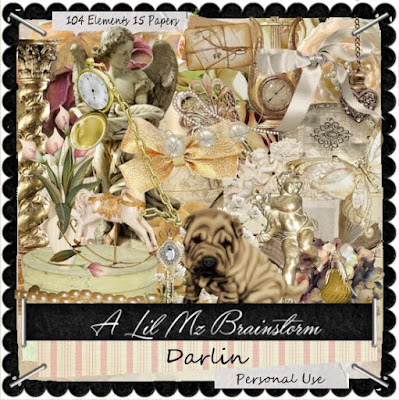 Exclusively at Scraps N Company, Lil Mz's Brainstorms introduces Darlin. 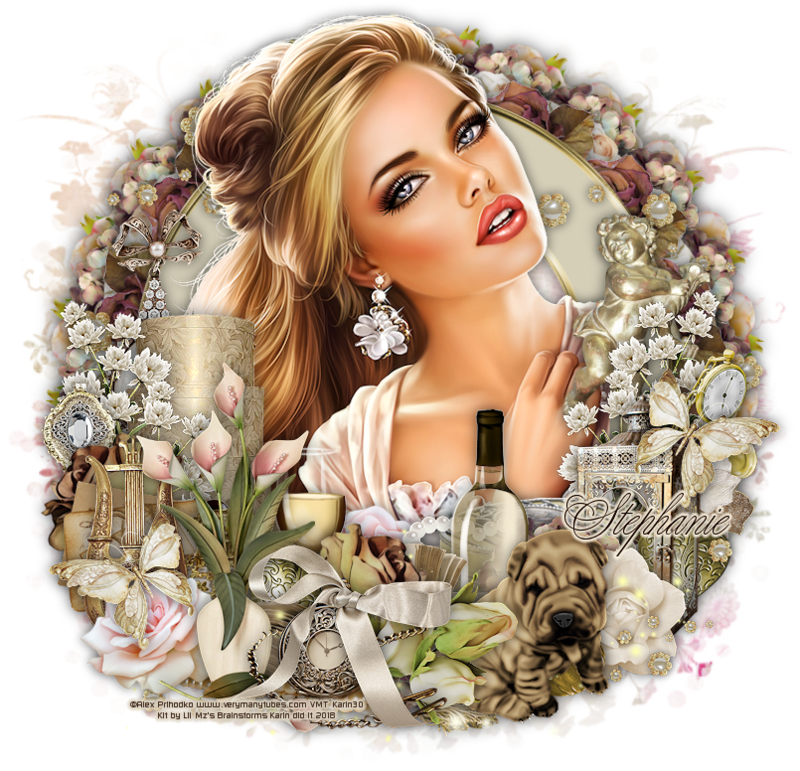 This personal use scrapkit contains 104 elements and 15 coordinating papers. 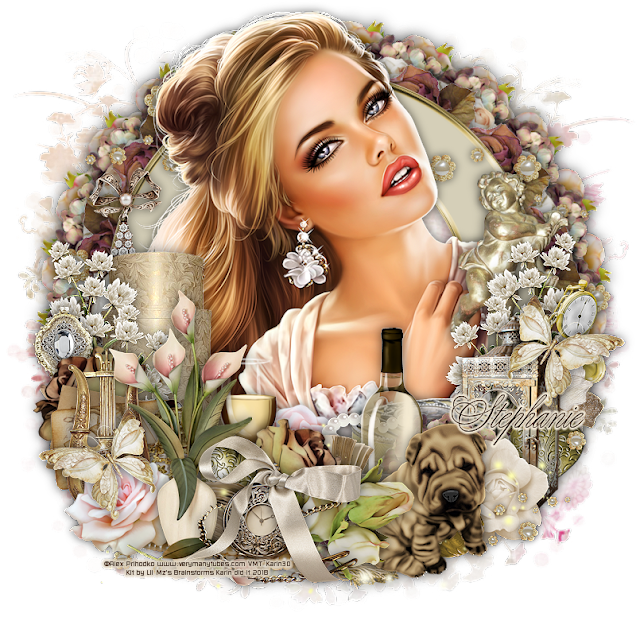 but may be used with any of your designs.